It might be one of the trickiest fabrics in fashion, but when you are able to pull of the corduroy look you’ll sure to make heads turn. 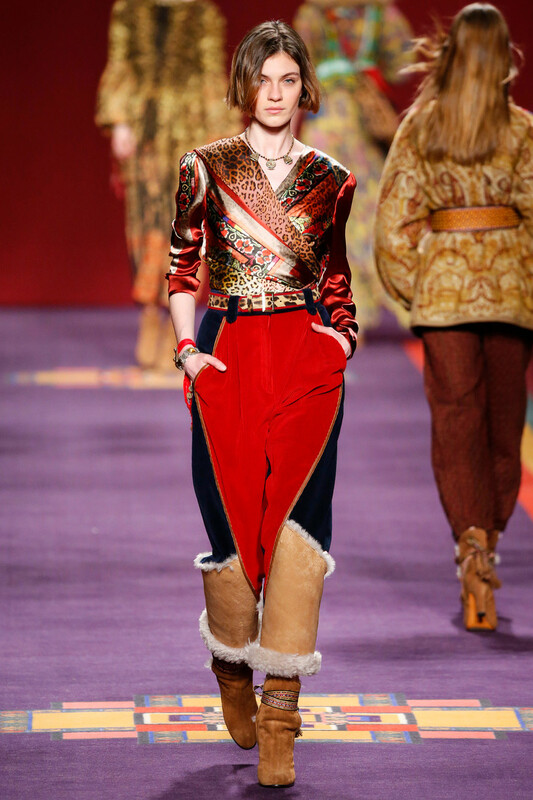 The seventies style fabric made it’s way onto the runway at the shows of Etro, Christophe Lemaire, Marc Jacobs and Prada among others. Creating bold, colorful and show stopping looks every single time. 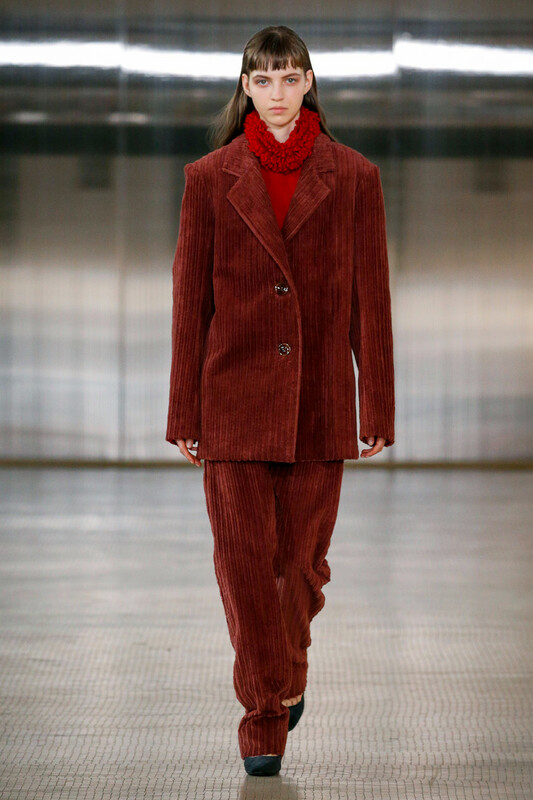 And as the typical seventies palette of orange/red/brown hues usually works best, Nina Ricci proved a full on light blue colored corduroy ensemble can be just as impressive. 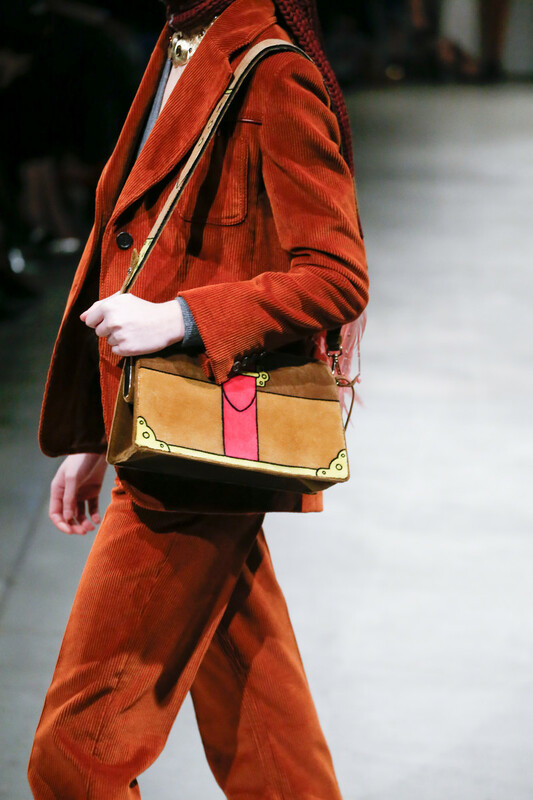 From subtle (Etro) to statement (Marc Jacobs) just find out how much of this trend you want to indulge in (if a complete suit doesn’t suit you a corduroy bag or hat might) and be sure to look corduroy cool in the upcoming months.